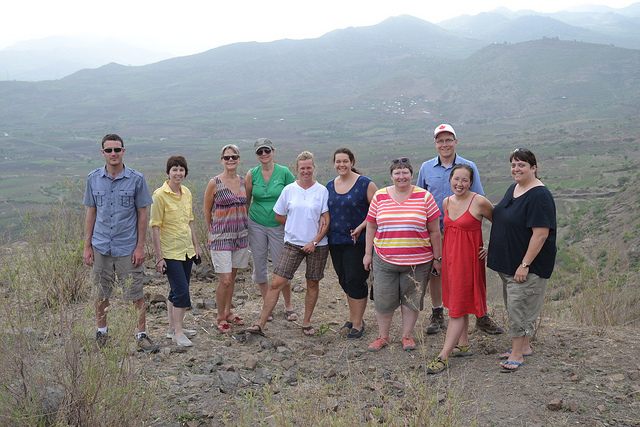 The Canadian Foodgrains Bank is hosting a trip to Ethiopia for youth educators in August. They're looking for people like school teachers, youth leaders, and 4-H leaders to join the delegation for a hands-on experience where they'll learn how to better engage youth in world hunger issues. Foodgrains Bank Youth Engagement Coordinator, Roberta Gramlich, says the tour provides opportunities for Canadians to meet people who have experienced hunger. "We also organize workshops so that the delegation comes away with a deeper understanding of food security and agriculture, international development, and how Canadians can take action." The deadline for applications is Wednesday, May 15.